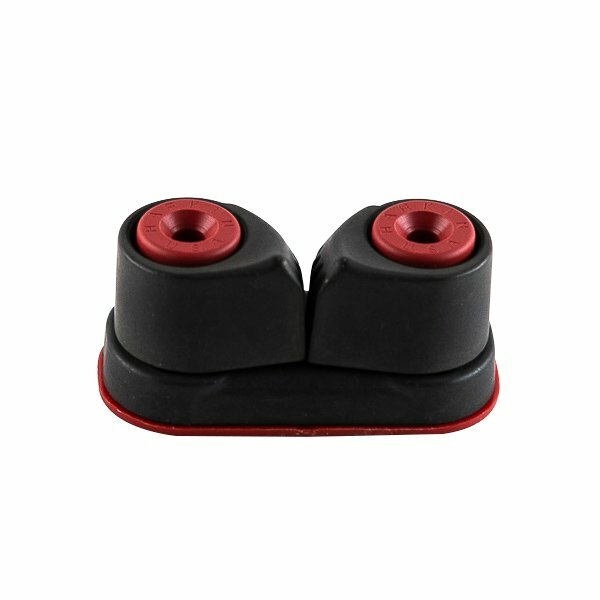 Harken ball bearing 150 cam cleats hold lines securely and release instantly for easy, precise trimming. Aluminum Cam-Matics are hardcoat-anodized for high-load, high-wear, continuous adjustment applications. Clevis Pin - 1/4" x 1/2"